In Ravenswood at 4636 N. Paulina, a green gingerbread Victorian built in 1886 faces demolition. 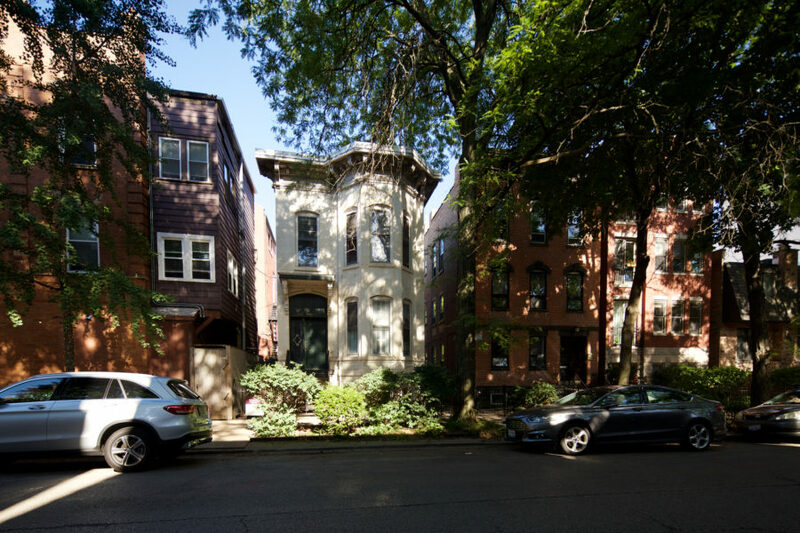 Featuring unique bargeboard trim and carved wood window hoods, this is a unique and exceptional loss for Chicago’s historic housing stock. Almost a year ago a plan was unveiled for the corner of Monroe and Morgan in West Loop. 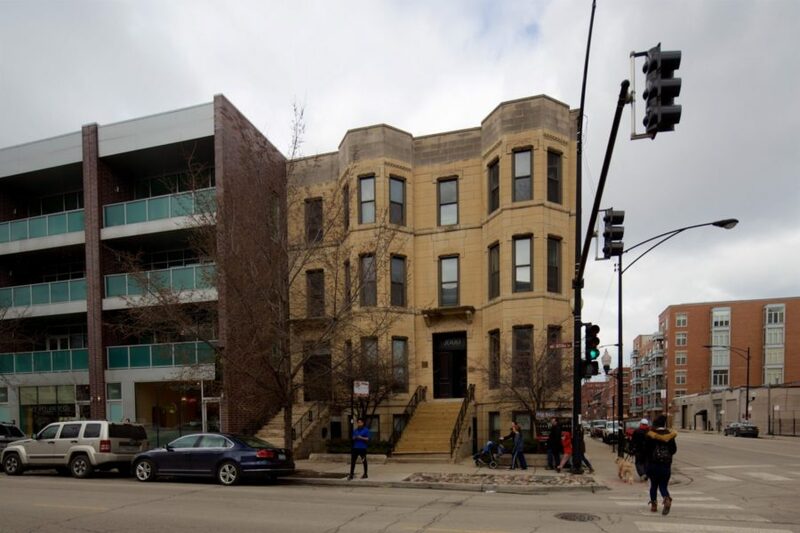 It featured 12 luxury residences with a parking spot for each unit, and called for replacing a 6 unit building constructed in 1889. Last week, demolition began on these 19th century twin Italianate three-flats to make way for the new condo building.